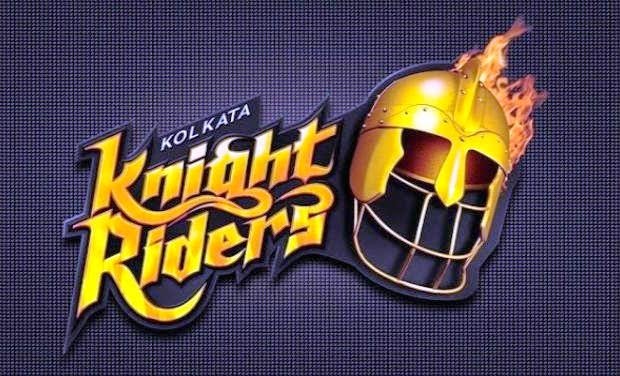 Kolkata Knight Riders which is simply known as KKR is one of the most popular franchise team in Indian Premier League and they also won number of IPL title in history. BUt in the last season, they failed to impress the audience and in the new season of Indian Premier League, they started the season very good. In their opening match of the tournament, Kolkata Knight Riders won by 4 wickets and this time they beat the most powerful and talkative team named Royal Challengers Bangalore or RCB. RCB is led by Indian national team skipper Virat Kohli and so, the team is very popular as well. It was the first match of both RCB and KKR in the ongoing season of Indian Premier League (IPL) and they still have plenty of matches in hand. But still the last match was so important for both teams. However, the match between KKR and RCB was the 3rd match of the tournament which was took place in 8th April, 2018 at Eden Gardens, Kolkata. The venue was the home ground of KKR where the local team won the toss and as a toss winning team, they decided to bowl first. Basically in 8th April, 2018 two matches of IPL were staged where match between KKR and RCB was the 2nd match of the day. So, Kolkata took bowl first and so, RCB came to open the innings with bat. McCullum and De Kock started their innings where De Kock just scored 4 runs where McCullum scored 43 runs so far. Skipper Virat Kohli came to bat later and scored 31 runs. He took much balls. Besides, AB de Villiers also played good and scored 44 runs so far. Most of the players got score for RCB where Mandeep scored 37 runs so far. By losing seven wickets RCB scored 176 runs in selected 20 overs. Rana and Vinay Kumar took two wickets each for KKR in the match. Later, KKR came to chase 176 runs which seems big. So, they had to chase strongly and with Narine and Lynn KKR started to chase. Lynn scored only five runs but Narine scored 50 runs in 19 balls. Later, Uthappa scored 13 runs, Rana scored 34 runs and captain Karthik scored unbeaten 35 runs for the team. He with Vinay Kumar left the ground with victory at the end. By losing six wickets KKR got the victory. They played 18.5 overs in the match. Woakes took three wickets and Yadav took two wickets for RCB.